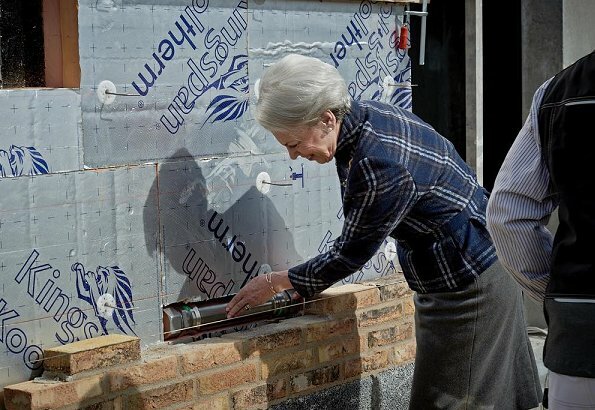 On April 4, 2018, Princess Benedikte of Denmark laid the foundation stone for a new college house of Parents Foundation (Forælder Fonden). Parents Foundation started to construct the new college house in Grønttorvet, Valby. 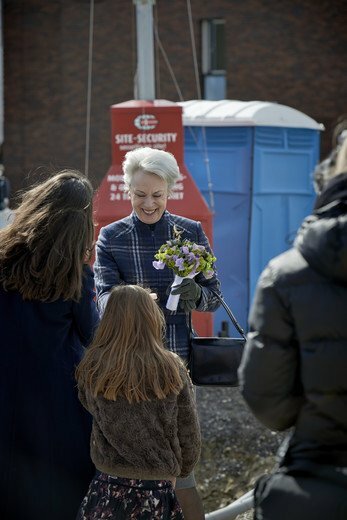 Princess Benedikte is the patron of Forælder Fonden. 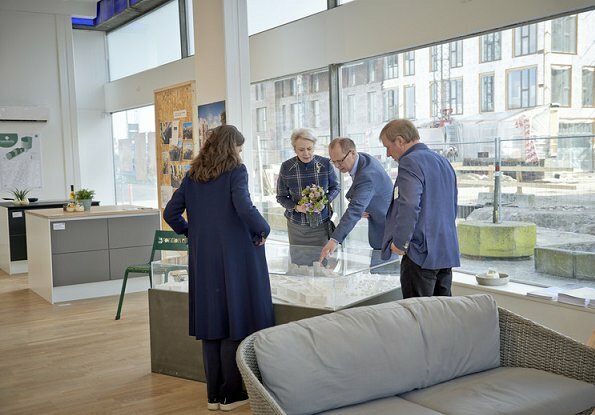 The new college house in Valby is being constructed in cooperation with Oak Foundation. Construction is expected to be complete in 2018. Beautifully dressed and representing, as always.